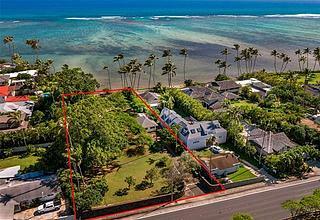 The East Honolulu neighborhoods from Wailupe to Paiko Lagoon include oceanfront and beachfront properties fronting shallow and calm waters along the coastline with popular surf breaks at various points along the wide coral reef which is approximately one-quarter mile off shore. This area is well suited for fishermen, kayakers, and surfers! 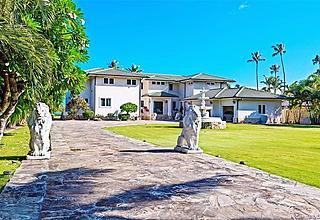 Upscale gated estates intermingle with homes favored by local residents in this area where calm weather conditions and cooling tradewinds normally prevail. 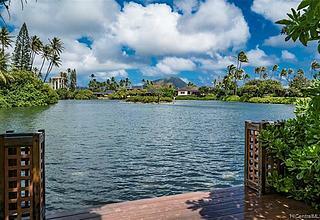 Wailupe Peninsula and Niuiki Circle neighborhoods are favored for their circular drives which allow for many elegant waterfront homes with private docks offering views towards Diamond Head on one side and Koko Head views form the opposite side. 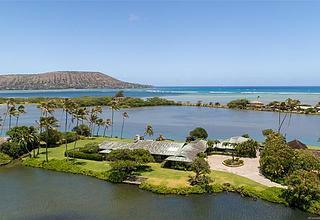 The Paiko Lagoon neighborhood includes many homes that have water frontage, plus lagoon or ocean views or both. Its defining feature is as a State Wildlife Sanctuary, primarily for waterbirds, which conveys a sense of peace and serenity.